In people with Type 2 Diabetes, their body does not make enough of the hormone called insulin. It is estimated that more than 35 million people in the Middle East and North Africa have Type 2 Diabetes. It is expected that this number will double in about 20 years time. Insulin is what turns our food into energy. Instead of turning the glucose (sugar) into energy, it stays in the blood and results in high blood sugar. If the sugar cannot move into the cells of our body, then it cannot be used as energy. Imagine if each cell in our body had a door that can allow glucose to enter. Insulin is the key that unlocks the door. Without the key (insulin), the door cannot open for sugar to enter and fuel our bodies. 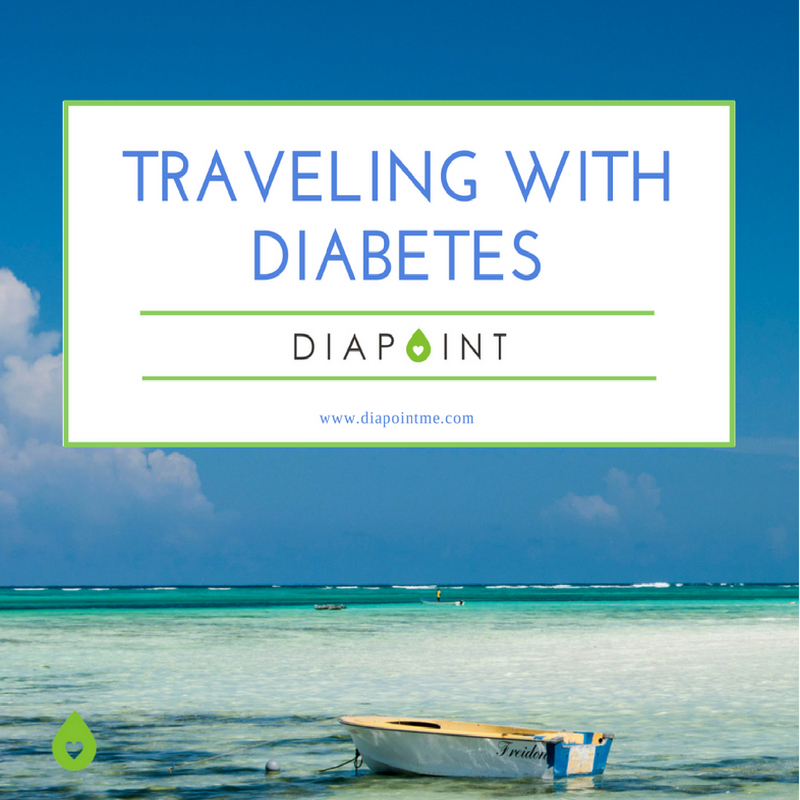 With diabetes, glucose (sugar) cannot travel to the cells because there is not enough insulin. This means too much sugar remains in the blood, causing high blood sugar. Type 2 Diabetes is often associated with being overweight. However, the reality is that this is just one of the risk factors. There are many other factors involved such as age and genetics, so in general, anyone could potentially develop Type 2 Diabetes. Type 2 Diabetes and Pre-Diabetes can be serious and result in complications if untreated or poorly managed. Symptoms of Type 2 may include the following. You do not need to have all of these present to have type 2 diabetes. 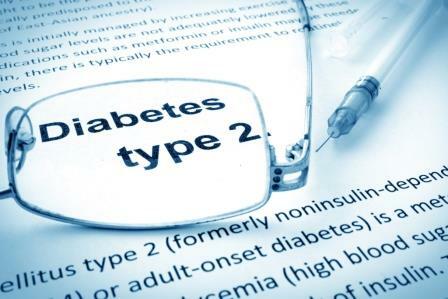 While Type 2 Diabetes is manageable, it still requires treatment and care. High blood sugar can damage the body over time. There is no one size fits all guide for treatment, so you need to see an endocrinologist and medical diabetes team to find the right treatment plan for you. They will develop and prescribe a treatment program for you that include healthy eating, exercise, maybe weight management and possibly medication. You will need to follow up with your medical team regularly to ensure your treatment plan is effective and discuss any changes that need to be made. If Type 2 Diabetes is not managed, complications can develop over time. Some of the complications include heart and blood vessel disease, nerve damage (neuropathy), damage to the kidneys, eyes, feet, hearing and sometimes skin conditions. Managing your diabetes and getting regular medical check ups and tests needed is the best way to avoid complications.